MontBleu Resort Casino & Spa in South Tahoe is “Cosmopolitan By Nature” and boasts the perfect location for entertainment lovers, skiers and lake enthusiasts. 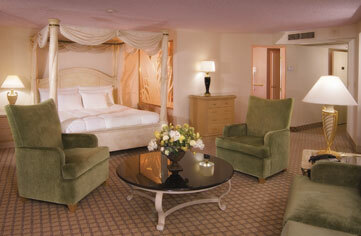 Every comfort, luxury, and service awaits your pleasure at MontBleu. Guests enjoy excellent value with many seasonal packages, specials and deals to choose from. Way modern. Way comfortable. MontBleu gives you rustic lodging. Without the rustic part. 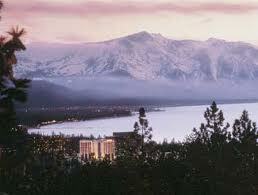 We boast 437 luxurious hotel rooms, many with spectacular lake and mountain views. Plus our signature Bleu Cloud Bed provides so much fluffy white goodness you’ll want to cancel that wake up call. Suites are designed for conferencing and entertaining, and feature a living area, big screen TV, dining and wet bar. Wireless internet access is available throughout the resort for a nominal fee. MontBleu gives you everything you come to Tahoe for.